If you have experienced hair breakage or damage from your denman brush- take a look at the tangle teezer. 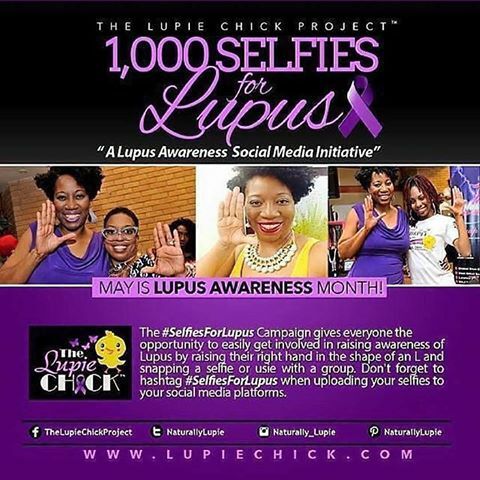 I was put on to this product by a natural sista on Twitter. Check it out the article and let me know what you think..
Tangle Teezer is the first of a new generation of detangling hairbrushes! Upon picking up Tangle Teezer you will notice the teeth aren’t like that of an ordinary brush which is where the hair genius comes in. The unique configuration of specifically designed teeth flex just the right amount to detangle and help smooth the hair’s cuticle which in turn protects the inner cortex from damage. • Tangle Teezer is excellent for detangling both wet and dry hair. 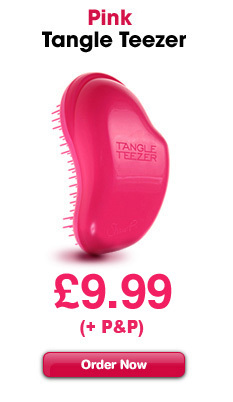 • Tangle Teezer is a must-have for hair extension wearers. Tangle Teezer will simply glide though the hair from roots to end, passing painlessly over the bonds without pulling. For those with hair extensions you will find less hair is pulled out and your style will last longer and look better. After three months your hair extensions will continue to look like new rather than pieces of twisted and frayed rope! • Gives superb results for the daily and on-going maintenance of wigs, wefts, weaves and clip in hair pieces. Tangle Teezer leaves them looking and feeling just like new. • Excellent results are achieved on even the tightest curls and afro hair. • Daily brushing refreshes hair for a sleek style and helps to smooth the cuticle for increased shine. While on the go, Tangle Teezer is the ultimate styling tool to give your hair a professional finish all day long. • To funk up short styles, apply your styling product to the hair and use Tangle Teezer to shape and mould. Great for guys too! • Tangle Teezer minimises hair breakage, so over a period of time you will notice your hair feels thicker and looks healthier. A results driven brush, the minute you start using Tangle Teezer the sooner you are on the road to beautiful hair. It sounds crazy, but it’s true! • Three is the magic number! Keep one Tangle Teezer at home, one in the office and one in your gym bag – you never want your hair to be caught without it! 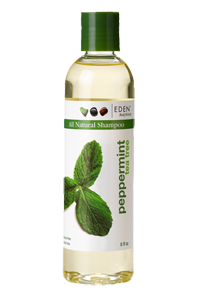 • When cleansing the hair use a light shampoo along with a gentle massaging action. 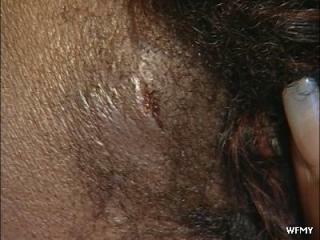 Remember: you wouldn’t use wire wool to cleanse your face, so why scrub the hair with shampoo? Never pour shampoo straight from the bottle onto the scalp, instead follow the rhythm of: bottle to palm and palm to scalp. • For mid-length styles avoid aggravating and knotting the hair by gently patting the shampoo through the hair. This will minimise the stress on hair strands. • Wet hair is more susceptible to snapping, stretching and breaking especially for those with long hair, highlights or with damaged or mistreated hair. For the ultimate conditioning treatment it’s essential to remove excess moisture from the hair. Do this by taking paper towels and scrunching them through mid-length to ends. 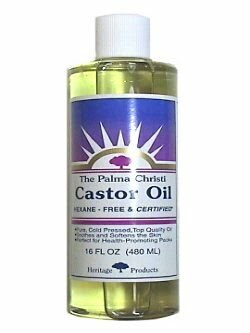 Pour a deep conditioner onto the palms of the hands and distribute evenly through the hair. Leave on according to product instructions. • When blow-drying, remember practice makes perfect. To save hair from unwanted and damaging heat practice your style using ‘cool’ tools. Become use to the brush and blow-drying motion of creating your desired styles by putting your dryer on a cool setting. The same with your straightening irons. Use them cold until you feel comfortable you’ve got the technique perfect. • Always place your Tangle Teezer with the pointing teeth up. This way you minimise damage to the teeth. Are years of wigs & weaves taking their toll on Naomi’s hair line? 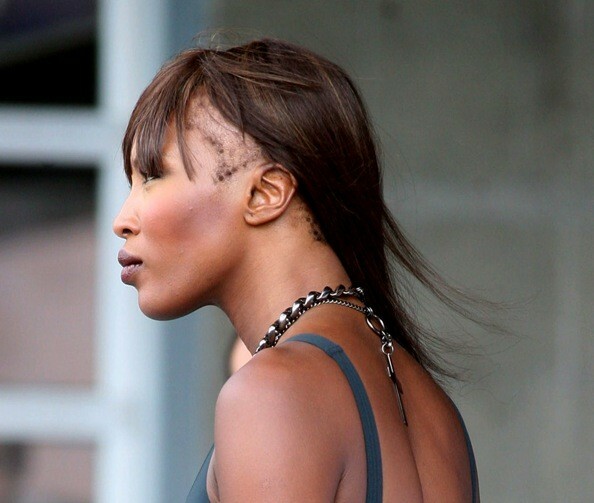 It looks like years of wear and tear on Naomi Campbell’s hair has finally caught up with her. During a glamorous photo shoot in New York City on Monday a hairdresser brushed back a portion of Naomi’s weave to reveal a frighteningly large bald spot on the side of the super model’s head. Unfortunately, bald spots and a receding hairline are not uncommon in the modeling world: After years of weaves, blow drying, dying, and styling, some models can lose their hair. If there’s anyone who can rock a bold bald head, it’s Naomi. She’s certainly got the attitude. Should Naomi just ditch the wigs and give her hair some time to recoup? Sour cream and almond oil are especially necessary for hair damaged with acids, highlights or chemical straighteners. Some have said the mixture will loosen curl pattern, strenghten hair,help with detangling, and makes hair less frizzy and more defined. sounds good! Mix the ingredients and then apply the hair pack on your hair. Leave the hair pack on your hair for 30-60 minutes. Rinse your hair and wash wash regularly and rinse with water in which you added some apple vinegar. This hair pack should be applied on dry hair.